We believe in the value of outdoor play and the need for our children to engage with each other in physical activities that are fun and safe. 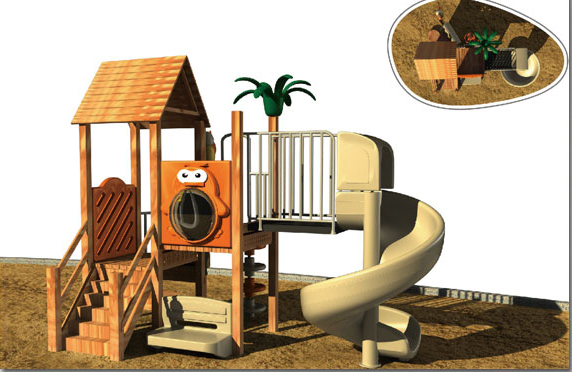 We are a designer, manufacturer, supplier and installer of quality outdoor playground equipment, playground furniture and playground structures. We are also specialists in landscape design and fencing. 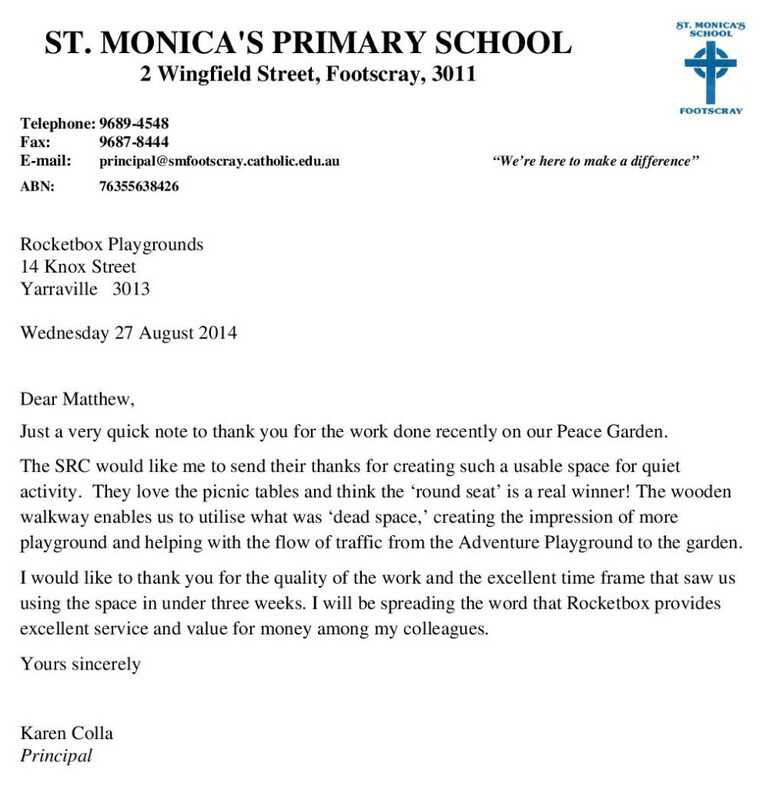 We work in Victoria, Australia, designing and installing playground equipment for schools, local government and child care centers. We can design, supply and install anything from a single springer unit, up to transforming a large wasteland into a stimulating multi zone play area, which children will enjoy for years to come. Our products are made to Australian standards and we guarantee all our product and installations with a minimum five year warranty / guarantee. Work is carried out by experienced teams who are both professional and efficient. 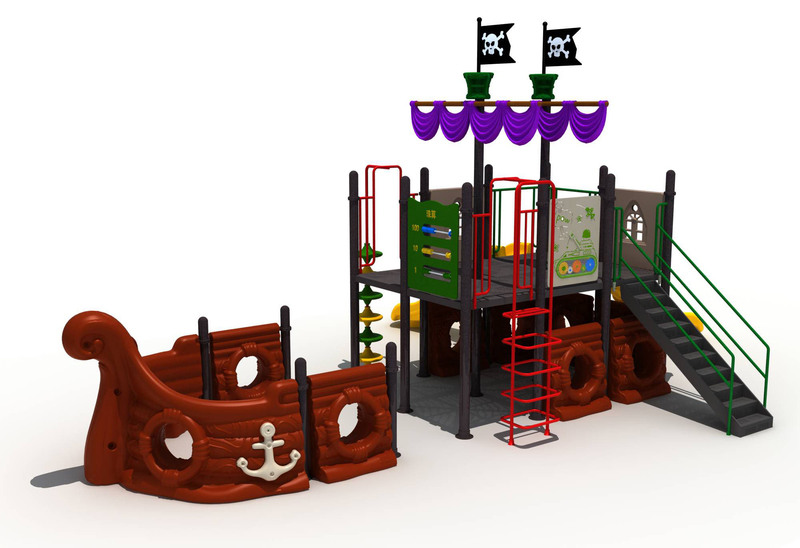 We are passionate about play and take real pride in the product and service we deliver. 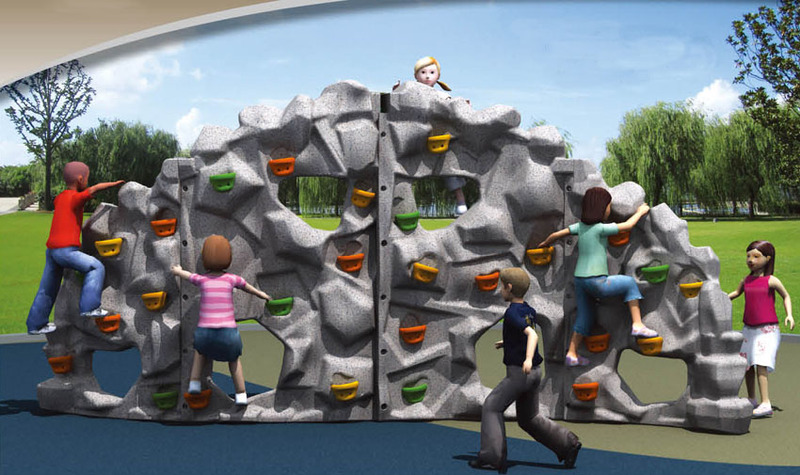 Have a look around our website for more in depth information on the products and services we provide and please contact us to discuss your playground needs.